Note: I hope to update this piece when I catch Uranus at the turning point, August 2018. As of right now we are in thunderstorms, so it may take a while. 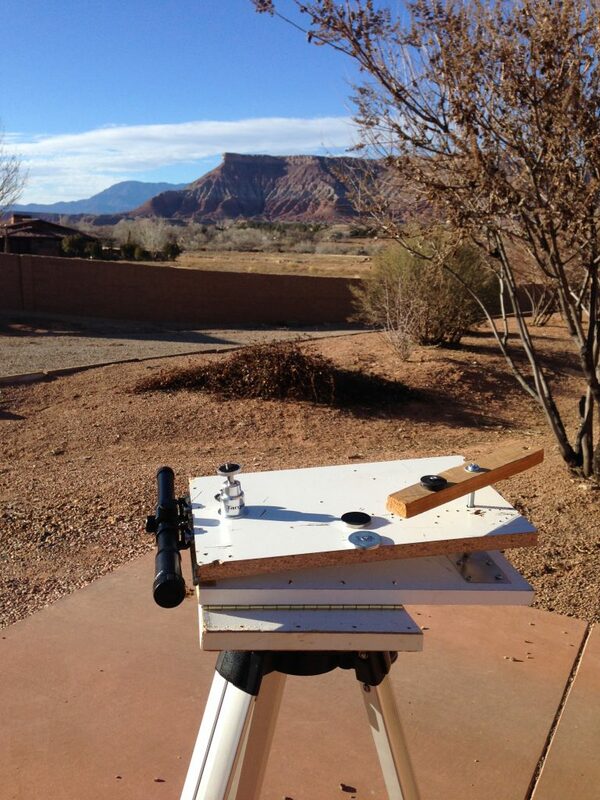 Here is an animated GIF of two astrophotographs I took of the planet Uranus from my house in Virgin, Utah. The first one was taken on October 24, 2017 around 2:00 am, the next on November 19,2017 at 10pm (click on the image for full-size animated versions). See if you can spot Uranus. In the course of that month it has moved a bit, near the center of the image, so you should be able to see a blue-green dot jumping back and forth. 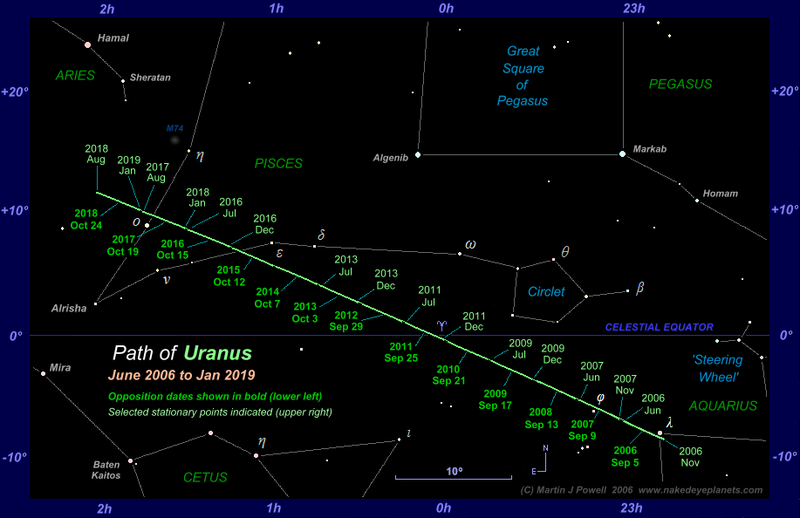 In addition to the dated labels, I have put in some graphics showing the constellation Pisces, as well as a chart, showing where computer models say Uranus should be in that part of the sky, for various dates between 2016 and 2020. I had to pull all of these other things in, just to convince myself that I really caught the planet, and not just a random earth satellite or other transient object. It has taken me quite a bit of work to get to this final product, of which I am quite proud, and happy that it came out so cleanly, riding exactly along those predicted lines. In August of 2018 (now) I hope to capture that endpoint of maximum extent. The rest of this blog piece is the retelling of the story of this image, along with the occasional digressions into the geometry of the whole thing. Here is a picture of the planet Uranus, taken by the Voyager II spacecraft in 1986. By the time I came to work at the NASA Jet Propulsion labs in ’87 the Voyager II probe had already passed by Uranus and was approaching Neptune, so I never got a chance to see these “live” images coming in. It’s not much to look at, and is best described as a large ice ball (unlike Saturn or Jupiter which are mostly gaseous). Even with a really good earthbound 8″ telescope, you’re not going to see much more than a fuzzy dot. Though it had been seen before (even in ancient times), the object was not identified as a planet until it was observed and reported by William Herschel in 1781, who thought it might be a comet. However, after reporting it to the Astronomer Royal Nevil Maskelyne (who figures prominently in the quest to measure Longitude), Maskelyne concluded that it was probably a planet. Other than its name (being the only one in the solar system based on the original Greek gods, and not the later Latin names of the Roman gods), Uranus is notable for having its rotational axis nearly horizontal to the orbital plane, so that for half the Uranian year (about 45 earth years) the “north” pole is in perpetual day, and the other half the year is perpetual night. The news in social media suggested that it would be so close that “it could be seen with the naked eye.” That sounded like hogwash to me, as there have been a lot of viral bogus memes around about being able to see things like the rings of Saturn and such. Having now tracked down the planet, I can attest that — technically — it would be possible for a young person with excellent sharp eyesight to see the planet Uranus without binoculars … if they knew exactly where to look, and gazed at it out of the corner of their eye, and in a place (like where I live) with extremely dark skies and no cities nearby, but only on a cool clear night. But otherwise, forget about it. Anyway, with the announcement of the opposition of Uranus in October I decided that this was a good opportunity to do some amateur astronomy and try to capture Uranus with some very low-tech equipment, which is a Nikon D-5000 camera mounted on a crude “Barn Door” equatorial mount. Using this mount, I can take long-exposures of up to 15 or 20 minutes, without smearing of the stars due to earth’s rotation. The Barn Door mount is a clever contraption which anybody can build with $20 of parts from Ace Hardware or Walmart. The idea is simple, you just have two boards attached with a hinge, one board fixed to a tripod. You line up the hinge with Polaris (the north start), and mount the camera to the board that moves. For anyone interested in astronomy, one way to begin is to learn how to find your way around the sky visible to the naked eye, without aid of telescopes and such. 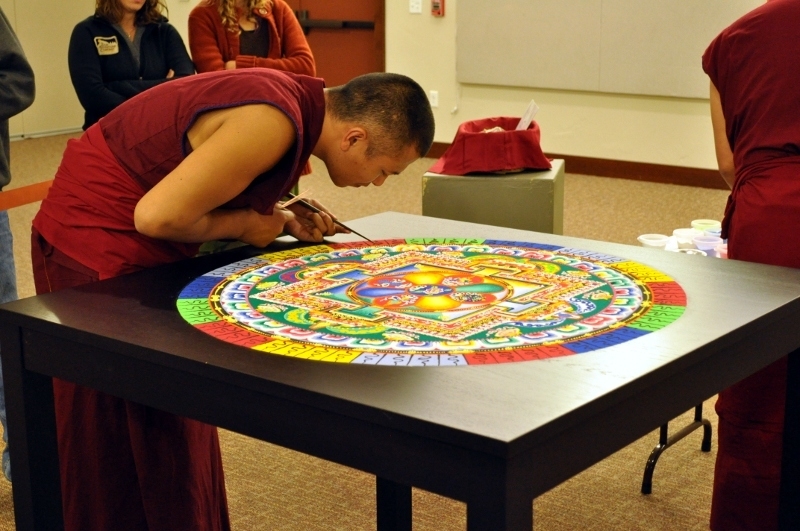 To do this, you need to learn some old-school tricks, in the form of stories. For example, to find Polaris, you first find the Big Dipper (Ursa Major) and follow the line traced by two of the stars in the “pan” of the dipper. Rant: With the latest GPS-enabled telescopes, it is far too easy to track down stars, planets and other bodies. These days, all you need to do is type in the name of the object (e.g. 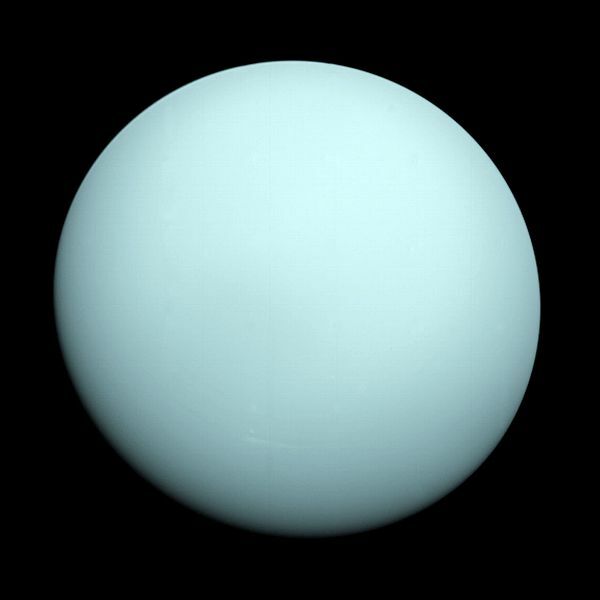 Uranus), and the telescope’s computer will use its GPS to determine where the telescope itself is located, as well as the current date/time, and then guide the telescope to the place in the sky where the object may be found. Or you can use one of the “Planets” apps on smart phones, which you can hold up in the sky and see what you are looking at. Our little town of Virgin has been through some divisive troubles lately, and there are some hard feelings going around. At heart though, I believe that everybody in this town cares about Virgin, whether they are sons of pioneers or newcomers from out of state, or upstream refugees from bustling metropolitan Springdale. I am sure they all have only the greatest hopes for it to become the town of their dreams. When I was in fourth grade our teacher, Mister Haney, taught us about Japan, and the arts of calligraphy and origami. 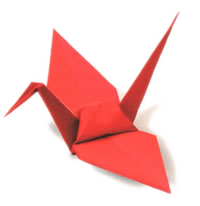 There is an ancient legend, he told us, that if you fold a thousand origami cranes (Senbazuru) you will get your wish and prosperity will be yours for a thousand years. 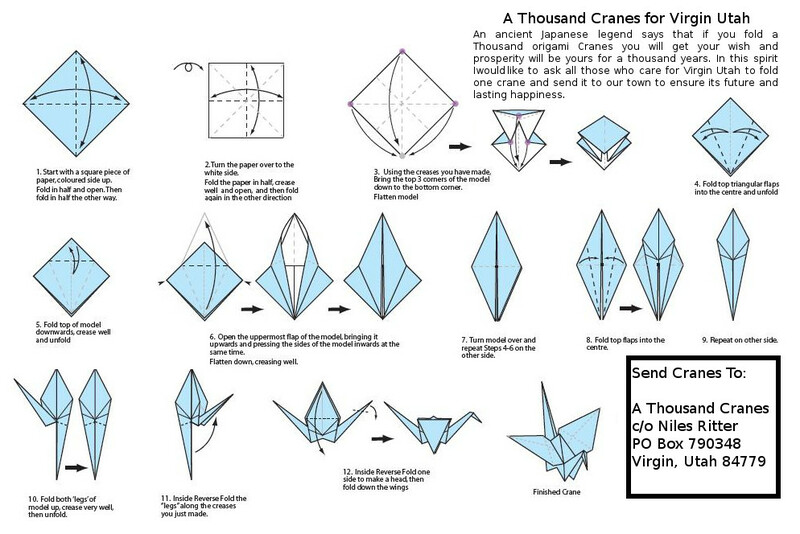 I am announcing the “Thousand Cranes for Virgin” Project. I am asking for anybody that cares about our town to take a few minutes and some origami paper, learn how to fold a classic origami crane, and send them to me. 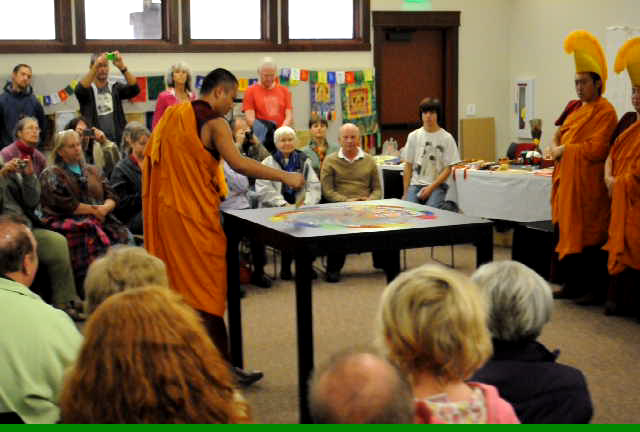 I hope that within one year, we will have over a thousand cranes, which we can string together and keep in our new Community Center (the old restored church), as a sign of our common love for this town, and to ensure its happiness and prosperity for a thousand years. 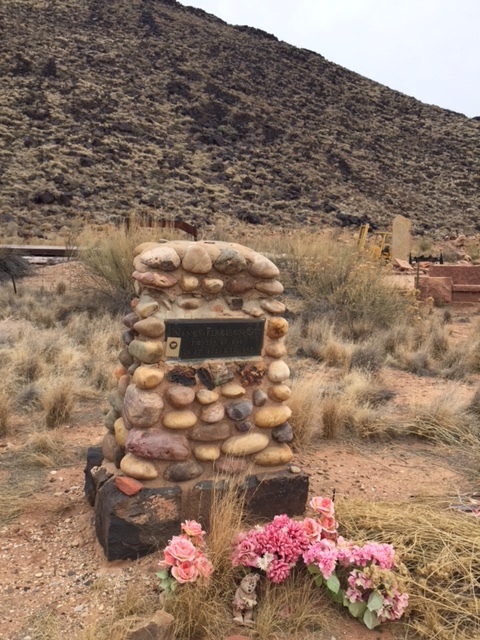 Gigi and I live in the high desert of southwest Utah, along the banks of the Virgin River and surrounded by red sandstone mesas whose foundations were set down during the Triassic era, about 230 million years ago. The dinosaurs were just starting to appear on the scene at that time, but they proved to be one of the most successful species known, and dominated the earth for over 160 million years, and were only brought down after the earth collided with a huge meteor or comet that had it been only slightly larger would have destroyed the entire planet for good. Humans in their current form have only been on the scene for a mere 200 thousand years. If we can somehow manage to keep from killing ourselves off for another equally short period of time, and then repeat that unbelievable feat again four more times, we will have succeeded in surviving one half of one percent of the time that tiny-brained dinosaurs managed to survive. And yet, here we are for the moment at least, the dominant species on the planet. So, what is the big picture? In the short term (tens of millions of years), the earth should expect to see another dinosaur-killer sized meteor collide with the earth. This is a regular occurrence on those time scales. The last time this happened, 65 million years ago, most large terrestrial animals were killed off, and only a few tiny shrew-like mammals survived (who later evolved into humans). If we remain bound to this one planet, we are therefore doomed, along with cows, pigs, lions and just about anything larger than a gerbil. Assuming that we as a species want to continue on for a while, we will have to start making permanent homes off-planet, but close enough that after a big meteor hit the folks off-planet can eventually come back and try to clean things up a bit. Mars is about the only planet nearby that we could make habitable and which we can reach in a year or two. So that is the short term goal. Longer-term, alas, the sun and our entire solar system is doomed. The sun, a second generation yellow dwarf star, was born just under five billion years ago and is now middle aged. However, long before it goes into its red-giant phase five billion years from now, in less than a billion years the sun will have become so much hotter that no liquid water will exist on earth, and life will become unsustainable. We have already begun looking around for nearby star systems which may host earth-like planets within the galactic habitable zone and far away from our aging sun. Assuming we have already learned how to terraform planets like Mars, that won’t be the issue. The problem is in very long range transportation, building a craft that can get us to far away systems, and keep alive colonies of people and other creatures for the many generations that it would take to get there. In the very long range, the entire galaxy is under assault. The Andromeda galaxy is heading straight for us and will collide in about two billion years, ripping the entire spiral structure of our habitable zone apart. I have no idea how to deal with this problem, but a billion years is certainly enough time to think about it. One way or another, these are really interesting problems, and the process of finding the answers is a very exciting one. And not only do we need the best and brightest minds to be thinking about these things and exploring all other branches of science, but we also need artists, composers, philosophers, writers, actors, doctors, businessmen and all other branches of human endeavor to throw themselves into their craft, whose ultimate product is the creation of meaningfulness out of chaos, of clarity out of confusion, of joy out of misery, health out of sickness. To do that requires a passionate dedication to life on this planet, to science, to understanding, to dialog, to open mindedness and what Richard Feynman called “the Joy of Finding Things Out”. And so, in regards to thoughts about September 11, 2001: what an incredibly stupid and pointless question about stupid and pointless acts spawned by stupid and pointless people stuck in the twelfth century, and our stupid and pointless response to those acts. Do you want to know how we should answer such people? 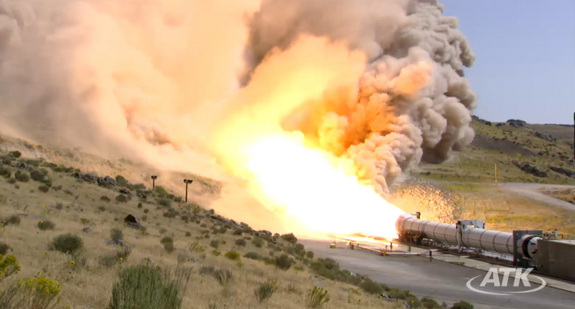 Just yesterday (Sept. 8), in Promontory, Utah — A full-scale test of the world’s largest solid rocket motor, which was originally envisioned to power a new NASA rocket, went off without a hitch in Utah’s high desert. We who choose to think are on our way to the stars. Let those who wish us all to bow our heads mindlessly, live by faith and folktales and worship ghosts in the mud can go to whatever hell their archaic mythology describes. Funny how people make their gods so small that they will fit neatly inside their tiny little 6000 year-old worlds and even smaller horizons and petty prejudices. Once upon a time long ago I believed in an infinite judeo-christian god, until I discovered mathematics and learned how to count to infinity (aleph-null, the smallest infinity of all), and how to enumerate the stars in the sky. Light traveling a trillion miles a year takes over a hundred thousand years just to cross the diameter of our little galaxy, one of a hundred billion such known galaxies. 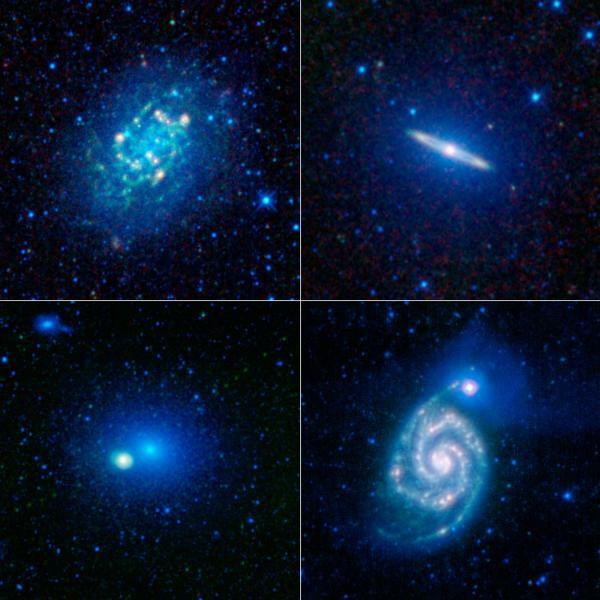 Likewise, our galaxy consists of half a trillion stars, of which our tiny solar system is only one on a far end of a minor spiral arm, governed by laws we have only recently found the mathematics to describe. Odd that such a vast system of immense complexity and exquisite mathematical perfection would be created by a divine entity of such little intelligence and pathetically low self-esteem that it requires weekly services of ego-boosting and thanks and praise, conducted by nanoscopic creatures on an imperceptibly small portion of its creation. When will people learn that the master creator of all things can take care of herself just fine, thank you very much, so why don’t you all get on with your own lives and take better care of each other on this beautiful little azure planet and stop killing each other in the creator’s name (upon which you cannot and never will agree)? 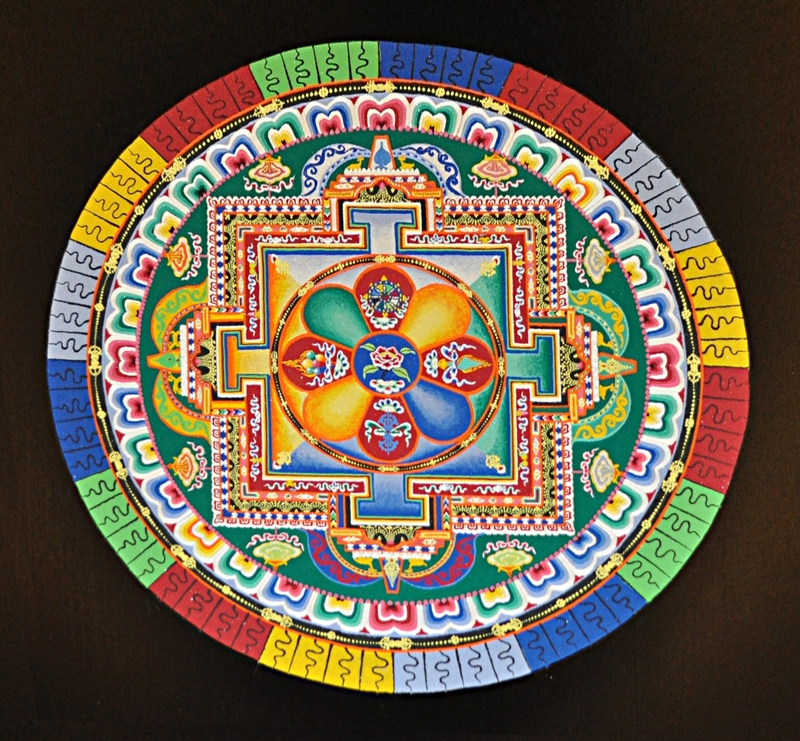 Humility — the awareness of our limitations as finite beings — is apparently the most difficult of all virtues to keep. 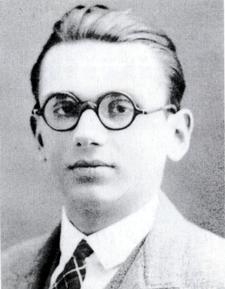 Even physicists, the close-cousins to mathematicians, have not learned the lessons taught by Gödel, and still cling to arrogant hope that they are soon going to find a mathematical “theory of everything” — a hope which we mathematicians now know is hubris, doomed to failure. All religions proclaim their own infallibility and the heresy of all others, all countries claim to be the envy of the world, all football teams inspire their fans to maniacal chauvinistic loyalty, all parents know what’s best for their children, all people everywhere fail to ask themselves the simplest of questions: what if I’m wrong? Robespierre never asked this question, as he sent hundreds of innocent Frenchmen to the gallows, in the name of the revolution’s infallible truth. Truth, and man’s toxic addiction to the idea of Truth and the dangerous illusion that absolute Truth is knowable to man and is possessed by some prophet or president or economic theory, is the subtle poison that is killing humanity day by day, by robbing it of its heart, of its humility, of its humor, of its — humanity. Kindly repeat after me, leaders and teachers and parents and preachers of the world, if you wish your people to truly live a healthy and happy life. What if I’m wrong, what if I’m wrong, what oh what if I’m wrong? 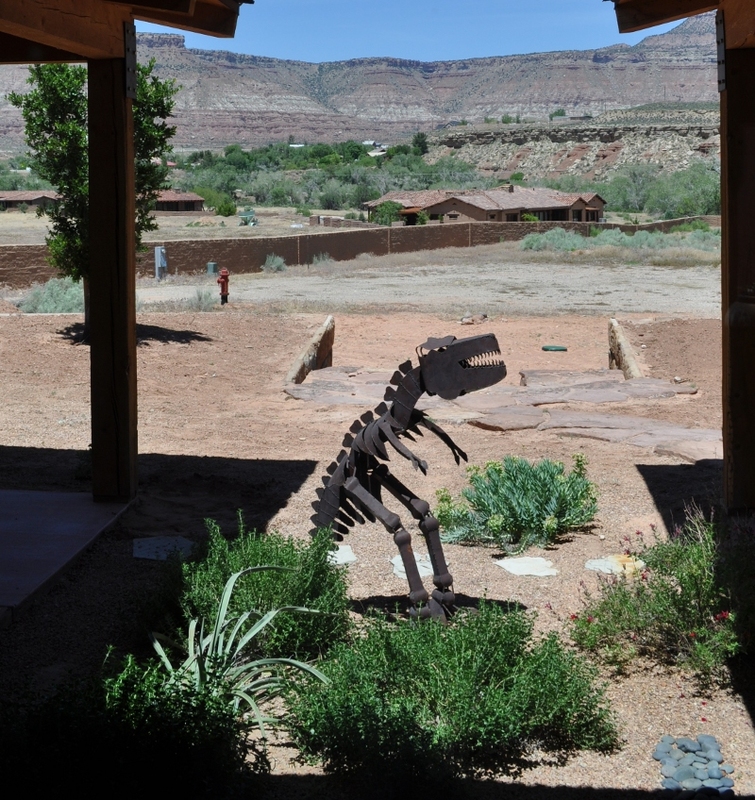 The first day that we arrived in Utah the owner of our rental house introduced us to several “pets” that had adopted the place, in the form of several greenish-gray frogs that snooze in the shade of the front windows during the blazing afternoon. I sent a picture of them to Mom, who thought they looked “spooky”, mostly due to the military gray. It’s not their fault; the frogs (which I think are desert forms of spring peepers) seem to be able to change their color to match the background, and as they are mostly nighttime creatures, they spend most of the day sleeping, and doing everything they can to look like shiny river rocks. In the morning the air was clear, dry and (slightly) cool 70’s. The house had not been inhabited for some time, and I suspect that the local children had gotten used to the idea of exploring the grounds around the place in the morning, riding skateboards on the front porch and so on. In my college days we called the kids that would poke around campus “Urchins”. This happened enough in the first few days of our arrival that I made a point to open the door when they passed through and say hi. I didn’t really mind their wandering around, but worried that they would turn on the gas barbeque in the back without lighting it. I also didn’t want them bothering the frogs, who must be very tired after hopping and chirping around the yard all night and the last thing they need is to be pestered by some eight year old boys, eager to conduct scientific experiments. The boys do seem to have a scientific bent around here. I was on my way to our mailbox down the street when a boy who could not have been more than 7 called over to me from across the street. He was holding aloft a large rock, as if it was a tropy. “Look at this piece of petrified wood I found!” he announced. “Found it on the ridge over there. Must be over three pounds!”. I congratulated him on his find and he wandered on down the street, I assume, to alert the media. By noontime it has cranked up to 100 plus, and though still dry it is blazing and not even mad dogs or Englishmen (let alone urchins) would make an appearance in this noonday sun to join the armored beetles, praying mantis and various lizards, doing pushups on the rocks in the back yard. Around 5 pm I would venture out to the mailboxes down the street to check the mail. It is very peaceful. The town next to La Verkin is called “Hurricane”. 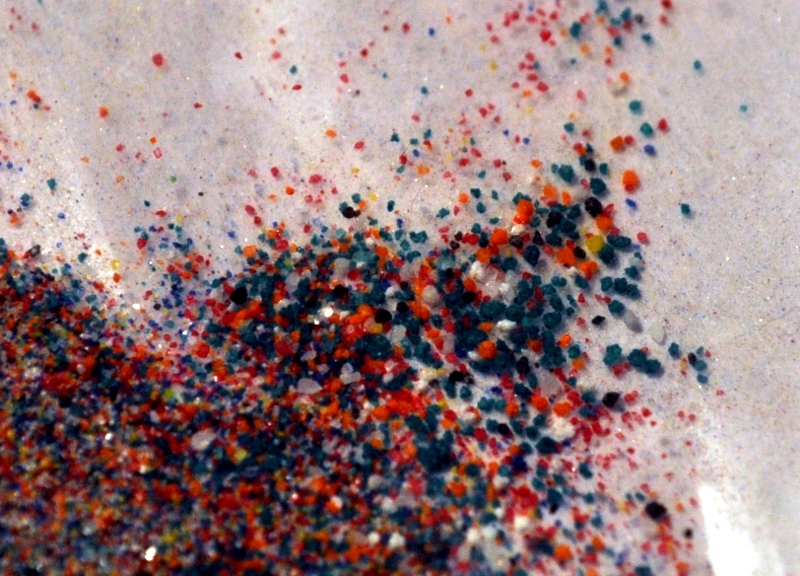 This is pronounced “Hurrahcun”, and rhymes with GW Bush’s “Amurahcun”. I have long held the theory that locals mispronounce their town’s name so that they can easily spot outsiders. In any case, Hurricane lives up to its name, and in the afternoons the winds kick up something fierce, sometimes getting up to 60 mph, which is indeed Hurrahcun force. This is followed soon after by the occasional thunderstorm. I realized soon that my investment in barbeque grill covers was sadly lacking, as it only took a fews days of the afternoon sirrocco to reduce my vinyl cover to shreds. I’ve ordered a much more substantial cloth-lined and reinforced cover since then. We are definitely no longer in Connecticut — or California for that matter. From the Slice-o-Life Department: while walking through the Home Depot the other day, I spotted a couple of fundamentalist Mormon women. 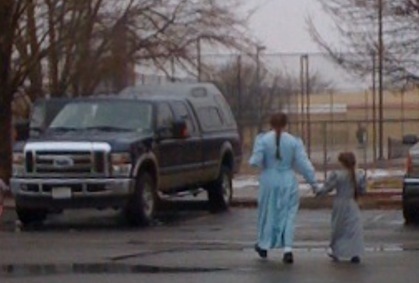 They are pretty easy to spot, with their signature light-blue or white floor-length prairie dresses (right out of the 1800’s), and swept-back hairstyles (a few FLDS kids heading back to their truck are shown at right). The wives sharing the same husbands usually have matching outfits, to distinguish themselves from those having different husbands. To be fair, it is sometimes difficult to tell whether some of them are co-wives or daughters; this may be by design.,, In any case there were two of them in matching dresses, walking along the herb plants of the garden section of the Home Depot. Over the past month I have begun to accept this as a common sight, and no longer do a double-take when I encounter them in the next aisle of the grocery store. In this case, however, what was notable was the younger of the two wives: she was pushing their cart, and in her ears she was wearing a pair of ear-buds, listening to music on her iPod.